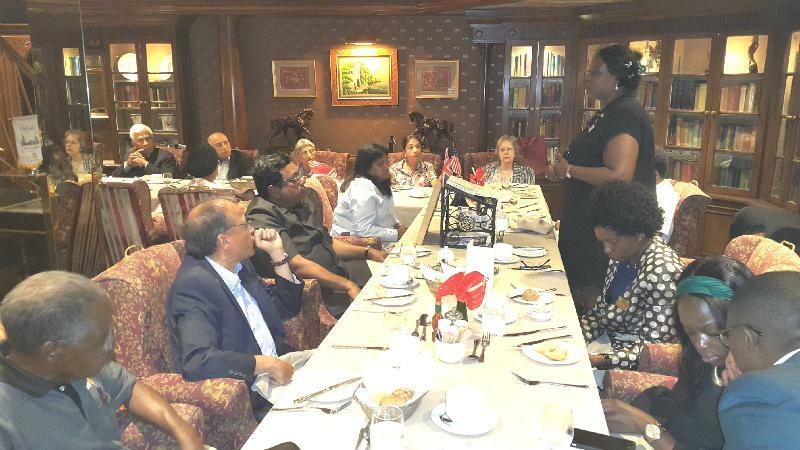 Incoming President Dr Josephine Ojiambo took over as President of the Rotary Club of Westminster West from Outgoing President Angela Campbell on 21 June 2017. 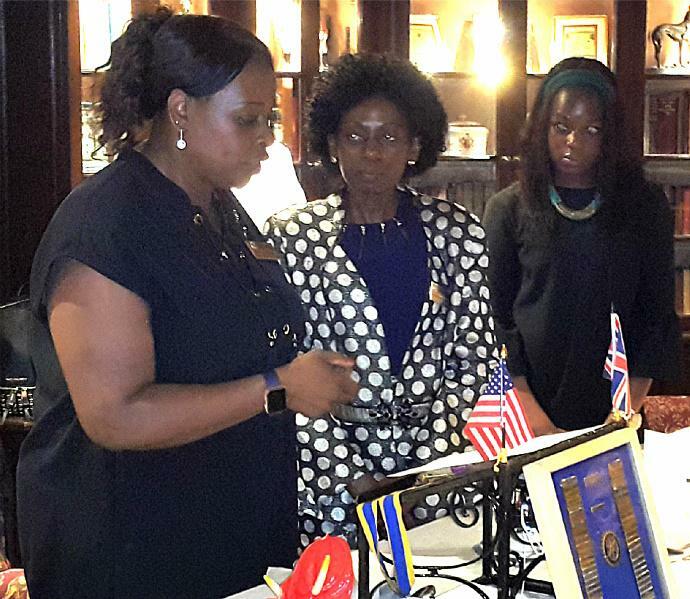 President Dr Josephine Ojiambo is the President of the Rotary Club of Westminster West for the Rotary Year 2017-18. She is ably assisted by President-elect Dr Aruna Mannie. 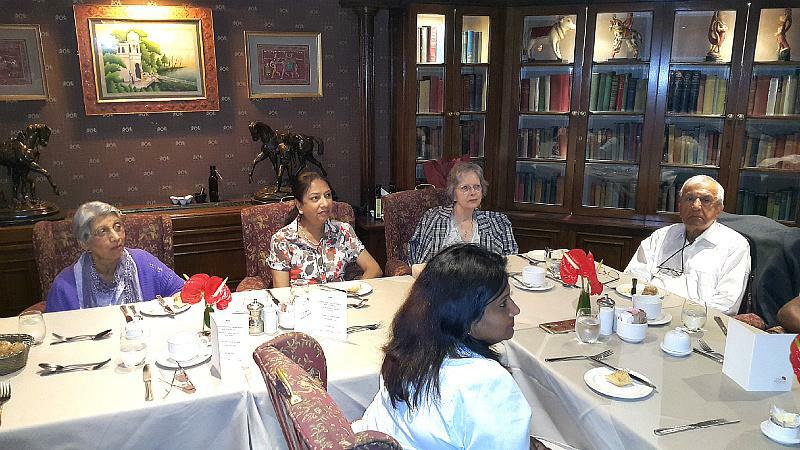 Our Club believes that it is the only London Club with a troika of ladies who are currently Past President, President and President-elect. The hand over was held on 21st June 2017 and was attended by the District International Chairperson Francis Uwaechi. 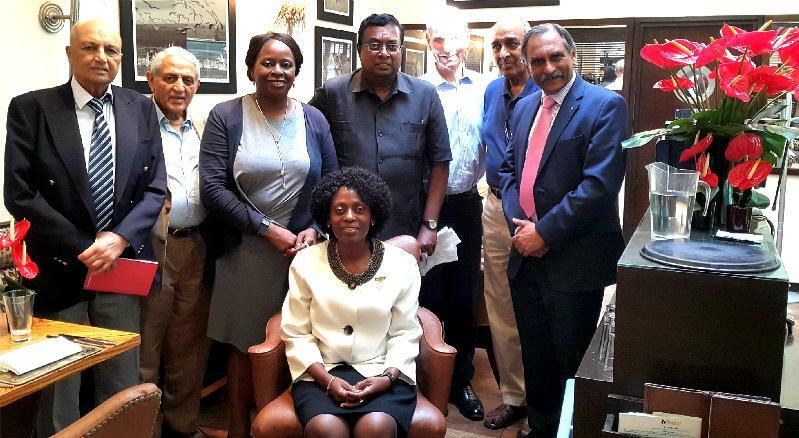 Over 20 Rotarians and Guests attended the function to lend support to President Josephine Ojiambo. The Club also held its Club Assembly on 5th July 2017.